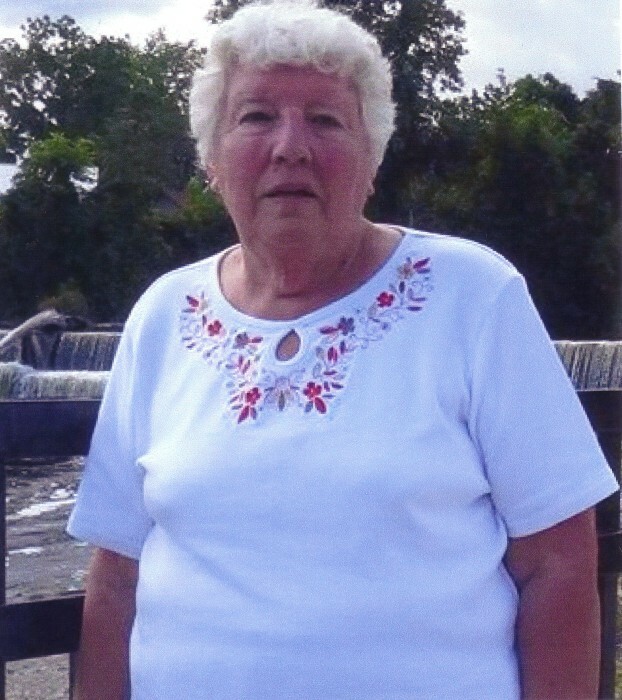 Passed away peacefully in her sleep on Tuesday, May 3, 2016 at the Ross Memorial Hospital, Lindsay. Loving mother of the late Grenville (Wendy), Nancy (Harvie) Howe and Virginia (Troy) Swanton. Grandma will be missed by Nicole (Ray) Marshall, Tyler, Riley and Bailey Swanton, and her great grandson Jesse Marshall. Friends and family may call at Lakeland Funeral & Cremation Centre, 19 Moose Road, Lindsay on Monday, May 9 from 1:00 pm until time of funeral service in the chapel at 2:00 pm. Reception to follow. Interment at a later date at Bury Green, Bobcaygeon. If desired, in memoriam donations to the Humane Society of Kawartha Lakes would be appreciated by the family.